4.Pay the amount with suitable paytm mode. 5.You will get 25 Cashback instantly in your account. 1.Offer valid on Prepaid/Postpaid/Dth Recharge,Bill Payments. 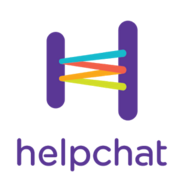 4.Valid For All Helpchat Users. 5.Offer Valid On All Operator Recharges.